Great news for all you interested in the Porsche 918 Spyder. The Porsche supervisory board has given the O.K. for production of the 918 Spyder. 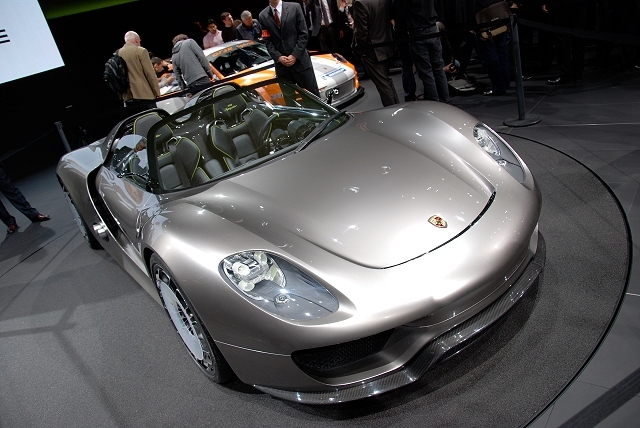 The Porsche 918 Spyder is said to reach 78 miles per gallon and retail for $630,000.